1. 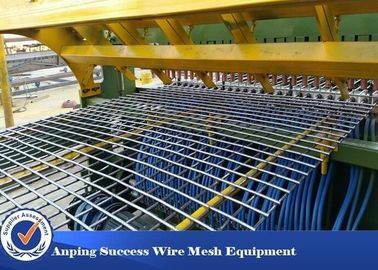 Feeding: Cross wire & Line wire are both pre-cut wires. 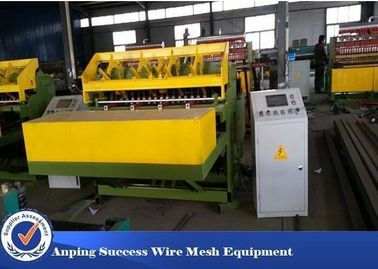 Cross wires are feeded to the mould manually then the wire falling autoamticlly, while line wires are automatically feeded by the servo motor. 2.Welding: The main machine starts welding and adopts a synchronous control technology, both branch control welding time and welding time are controlled by a PLC digital programming system, and the pore size can be adjusted only by direct input on a touch screen control panel; welding power is pneumatic, and welding pressure can be easily and intuitively adjusted. 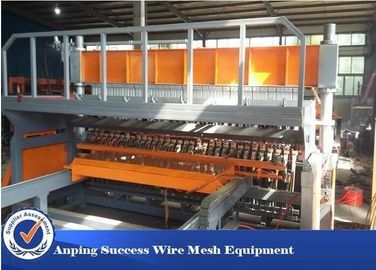 3.Welding finish: The servo motor controls an automatic mesh drawing process until the whole mesh is welded, and the automatic mesh connecting and discharging system is started; the welding of the next mesh is started. 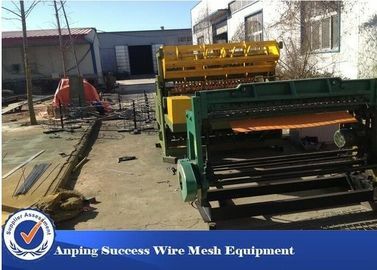 Pneumatic steel mesh welding machine type used in the manufacture of pre-straightened and cut,simple and compact welding production line for a mass production of small and medium-sized steel mesh,can be welded ,and other welded mesh fence. 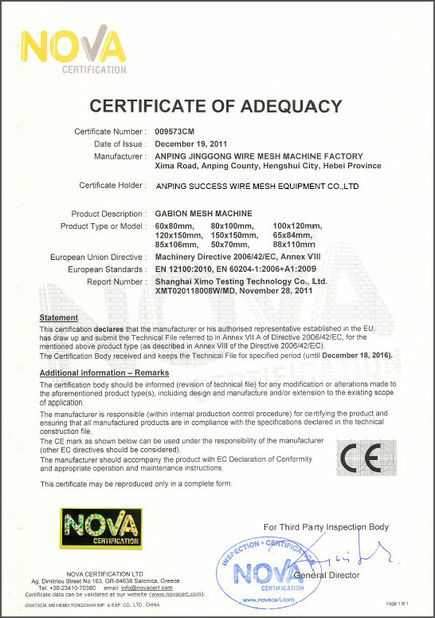 Native multi-stage electric resistance welding principle,the vertical bars,horizontal bars according to the set requirements,welded into a solid mesh.Suitable can be cold -rolled steel ribbed steel,hot -rolled or cold -rolled smooth steel bars. 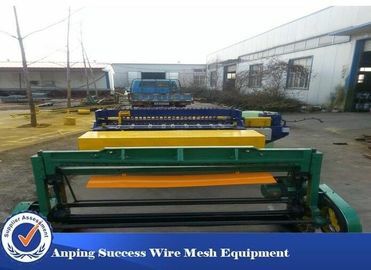 The machine adopts synchronous control technique,both welding time aned separate welding are digital PLC programming system,of which the input panel for the touch screen,the operation more intellingent ,rationaliza-tion,and has a compression, sub-sub -welding characteristics.The biggest advantage of the machine is:size between the weft and woof of a hole may appear in the same medium. Fence (road,rail)fence ,with a net floor pouring top. Wefts are cut off in a straightening mode, warps are coil wires. 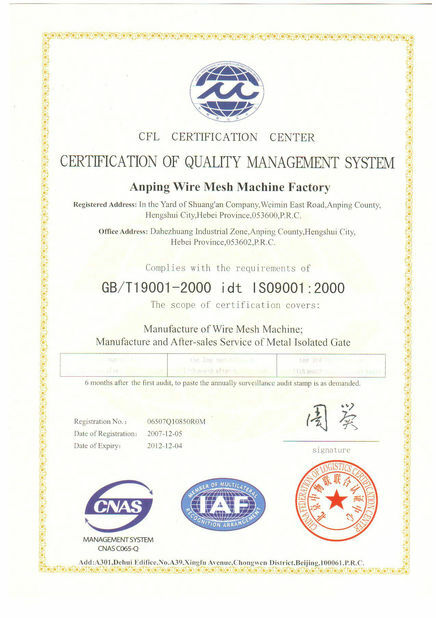 The weft blanking mechanism takes materials from a hopper and is uniform and accurate in blanking, meshes do not need welding in a trimmed mode due to tidy edges (full-automatic welding); a power electronic synchronous control technology is adopted, both welding time and branch control welding are formed by a digital integrated circuit, the control accuracy is high, welding sports are firm, and burn marks cannot be formed.